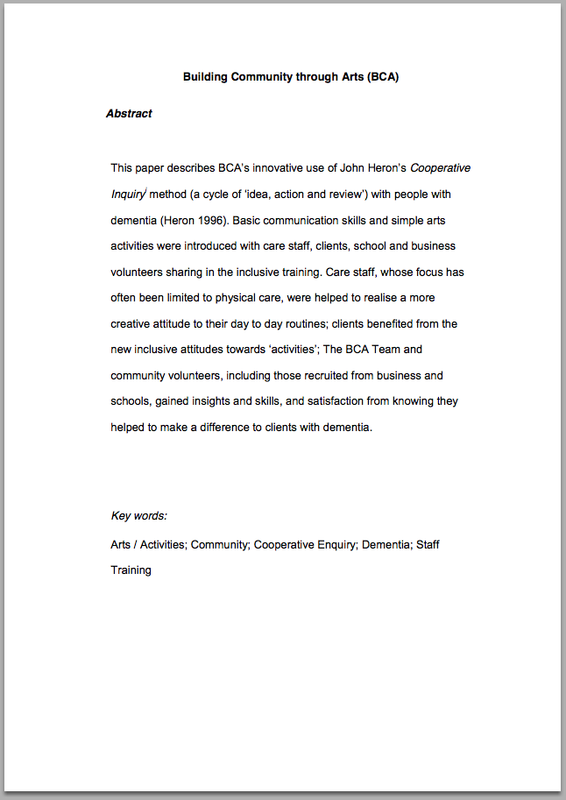 This article was published in Care Giving in Dementia vol 4 (ed. Bere Miessen and Gemma Jones) Pub. Routledge 2006 and is shared here as a PDF download.